This weekend, a 6-year-old boy would have been a Kindergarten graduate and three teenage men would not be charged with capitol murder. My Facebook timeline was filled last week with conversations about this tragedy. Everyone was trying to process this event. Trying to understand it. Thinking about their own children. I cannot fathom the pain of Kingston Frazier's parents. I cannot imagine the doubt and guilt that may consume his mother. 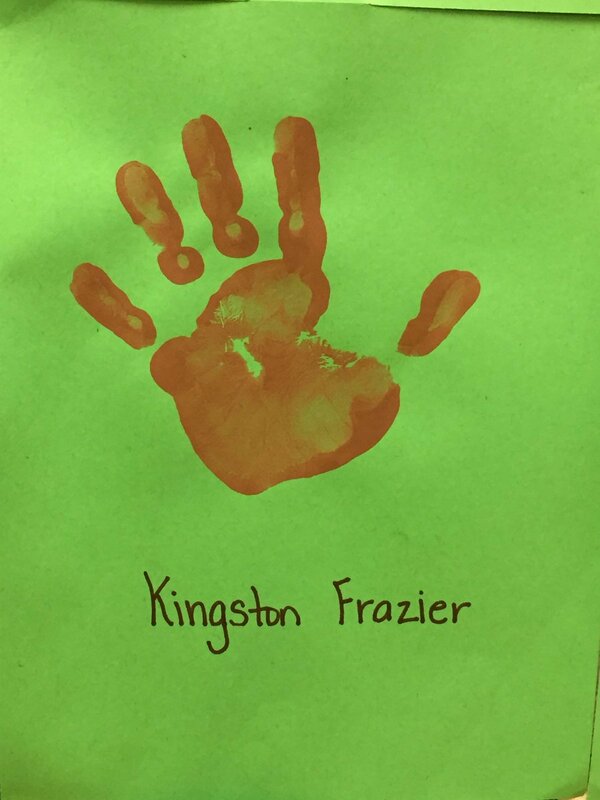 I cannot relate to the sadness Kingston's family, friends, teachers...anyone that knew him...are facing today. I also cannot grasp what leads anyone to needlessly take another life. This wasn't self-defense or some struggle for life. This was a child murdered. My thoughts turn to these three men, not even twenty years on this earth. Anger towards them is more than understandable. A desire for them to face justice is expected. Yet, the reality is...they need Jesus more than they need justice. Perhaps the love of Christ was never shared with them. Perhaps they dismissed His love early on as irrelevant and not something that would better their lives. They must face the consequences of their actions but we cannot ignore what led to their actions. I suspect too many children today don't know real, unconditional love. They don't see it lived out between their parents...if both parents are under the same roof. They don't experience it in their home. With a foundation numb to love, accepting the love of Jesus is far more difficult and it's easier to devalue another life. If life has no value, there's nothing preventing it from being abused or snuffed out. Another life is a means to an end. One of them fired a gun. Apparently several times. But, to be clear, this isn't about guns or gun control. One of these men made the decision to have that weapon on them. One of them chose to point it at Kingston. One of them chose to fire it multiple times into his body. Gun control won't fix this problem. This is a heart problem. A sin problem. Broken, twisted, vile, and putrid sin festering in the heat of darkness. Only Jesus can fix that. Meanwhile, too many younger men are growing up without fathers or even older men willing to mentor them. Without mentors willing to invest in younger men and teach them right from wrong, another Kingston will die. Indeed, Jesus can change a boy's heart but only men being intentional can change a boy's life.